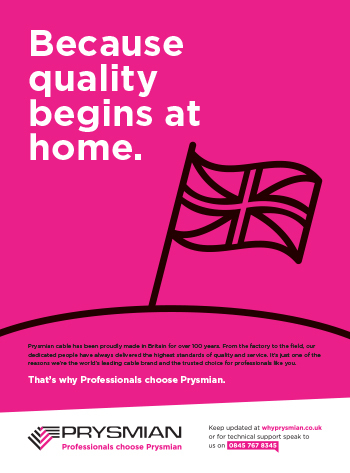 Our Why Prysmian? campaign scooped the Best Business Communications Campaign of the Year award at the International Building Press Awards and we are delighted that it has been recognised by this august set of judges. Research. This campaign was researched thoroughly, measuring brand awareness, net promotor score and customer reaction before, during and after the planned activity. We can prove the impact on our audience of electrical contractors. Social. We needed to prove the business case for the use of social media – and we did it in spades. The engagement level with our tradespeople is astonishing. Success is measured in terms of website traffic, dialogue and reaction. We have gained really useful feedback on the products as well as recruiting contractors to get involved in our campaign to promote the use of safe, high-quality electrical cable. Collaboration. We’re specialists, so when we are managing an integrated campaign we happily work with other agencies. In this case design agency HCT, digital media buyers IB3 and research specialists Competitive Advantage. We love working with other people who look at the world differently and bring not only additional skills but also new insight into our campaigns. Integration. We used many strategies, all working together in a properly integrated and consistent campaign. Content marketing, print advertising, events, video, media relations and, of course, social media marketing were all part of the mix. Strong project management ensured that the entire year-long campaign was delivered on time and in budget (weekly conference calls certainly help). Our client. For being receptive and allowing us to try a whole bunch of new ideas that were deeply unsettling. We had to work had to convince you, but you trusted what we said and it’s been a great journey of testing what works. The judges’ comment on the campaign summarised it nicely (and eloquently): “Ridgemount took a quotidian subject, a nuts-and-bolts part of the industry and made it compelling through a clever and diplomatic approach”. You can get a flavour of what we’ve all been up to by visiting the campaign website www.whyprysmian.co.uk. 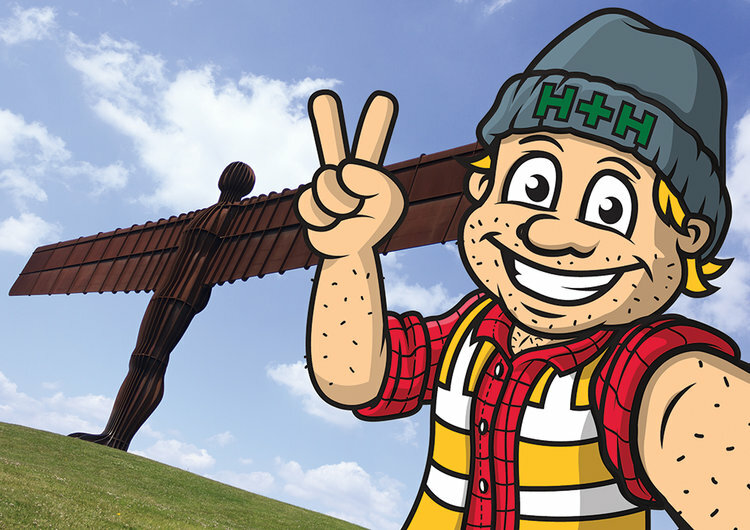 A fun multi-channel brand awareness campaign with H+H Celcon, which saw thousands of branded beanie hats given away to site contractors. Using the year's major sporting events to run a targeted Facebook campaign for Knauf that lead to engagement figures in the hundreds of thousands. Your contact details will be stored for the sole purpose of responding to your message and will not be used for anything else. Please tick the box to confirm you consent to this. Thank you! We’ll be in touch really soon.